Drain Cleaning & Sewer | SCOTT SEIB Plumbing & Heating Inc.
Do you have a drain or sewer problem? Pipes, New or Old, will sometimes encounter the dreaded clog! 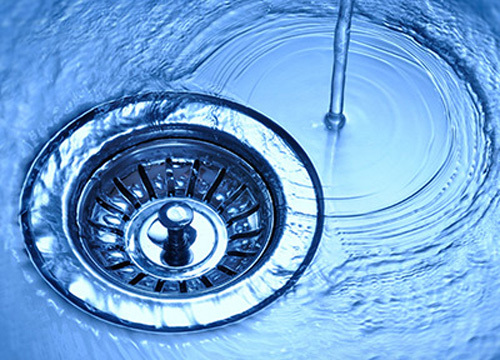 We offer solutions ranging from the common household sink-clogs to the toughest of main sewer lines. Our state of the art tools & experienced plumbers get the job done!